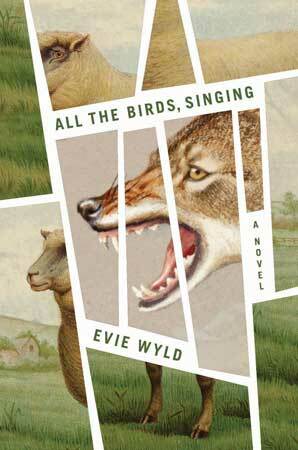 Evie Wyld.All The Birds, Singing. Articles featured in the following publications; The Guardian, The Sydney Morning Herald, The Australian and The Irish Times. 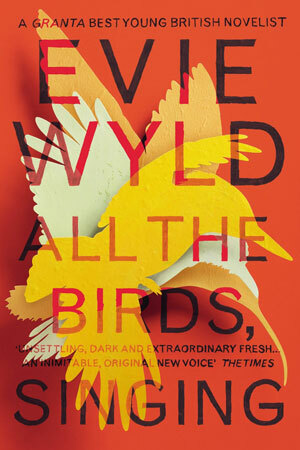 Evie Wyld was born in London and grew up in Australia and South London. She studied creative writing at Bath Spa and Goldsmiths University. 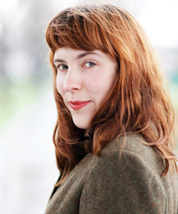 Her first novel, After the Fire, a Still Small Voice, won the John Llewellyn Rhys Prize and a Betty Trask Award and was shortlisted for the Orange Prize for New Writers, the Commonwealth Prize and the International IMPAC Dublin literary award. In 2013 she was included on Granta Magazine's once a decade Best of Young British Novelists list. 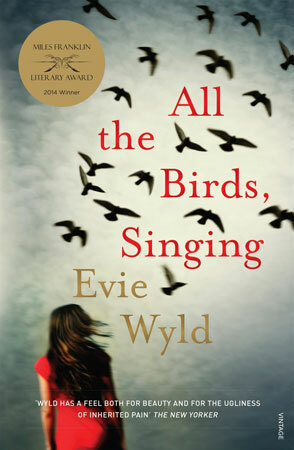 Her second novel All the Birds, Singing won the Miles Franklin Award, the Encore Award and the Jerwood Fiction Uncovered Prize, was shortlisted for the Costa Novel Prize, the James Tait Black Prize and the Sky Arts Times Breakthrough Award and longlisted for the Stella Prize and the Bailey's Women's Prize for Fiction.